Steve Paul Jobs was born on February 4th, 1955 in San Francisco, California to two graduate students from the University of Wisconsin. He was given up for adoption as an infant, being raised by Paul Reinhold Jobs and Clara Hagopian in Mountain View, California, an area that would be within what we now know as the Silicon Valley. In a life spanning 56 years, Jobs was a savvy business leader and co-founder of perhaps the most important tech company in the world. He was also among the pioneers of the personal computer revolution as he rewrote the rules of technological devices and the way people use them. Here are the 10 major achievements of Steve Jobs including his contribution to the field of computer and technology; and as an entrepreneur. In the period of 1974-75, Steve Jobs occasionally met up with former high school friend Steve Wozniac, who worked at Hewett Packard (HP) Company. It was during this period that Jobs became aware that his friend was developing his own computer logic board and suggested that they go into business together selling it. A few months later HP formally turned down Wozniac’s design. In April of 1976 Steve Jobs, Steve Wozniac and Ronald Wayne founded Apple Computer in the garage of Jobs’s Los Altos home on Coast Drive. The primary objective of the company was to sell Wozniac’s designed machine which was named Apple I. The machine was little more than a circuit board and the initial business funds were generated by selling Jobs’s Volkswagen minibus and Wozniak’s programmable calculator. Wayne would leave after a short while, Apple Computer would become Apple Inc. and Jobs and Wozniac would go on to deliver massive hits in Apple II, Mackintosh, iPod, iPhone and the mac line of computers. The company would go public in 1981 with a record-setting stock offering, and in 1983 it made the quickest entrance (at the time) into the Fortune 500 list of America’s top companies. Apple would redefine the way we use technology, become one of the most powerful brands in recent times and more than 4 decades later would be the first US Company to be valued of at more than $800 billion in 2017 (Bloomberg). Launched in 1977, Apple II was a major technological leap as compared to its predecessor. Jobs and Wozniac had sold about 175 Apple I in the previous year but Apple II was the first consumer product to be sold by Apple Computer. Jobs had convinced Mike Markkula (former Intel product marketing manager) who had put up a $60,000 investment in the company. 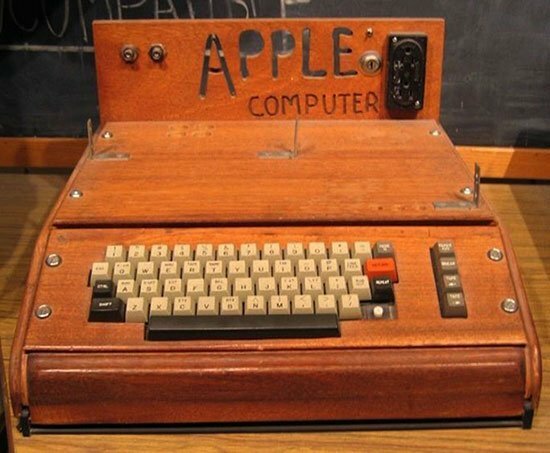 The first Apple II was sold on the 10th of June, 1977 and it would continue to sell for 17 more years. When production ended in 1993, Apple had sold close to 6 million Apple II models including 1.25 million Apple II GS models alone. 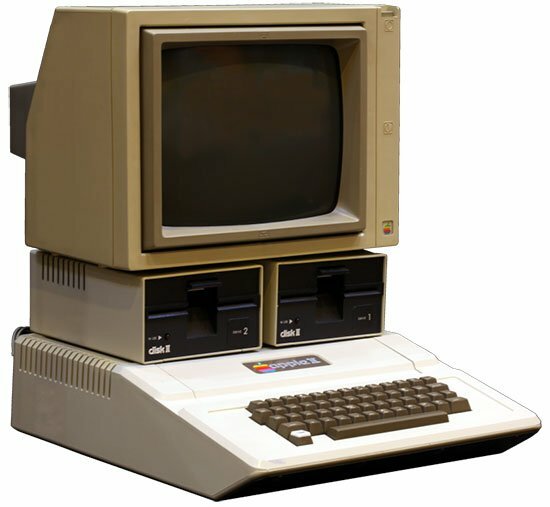 Due to this phenomenal success, Apple II series of home computers are regarded as one of the first successful mass produced microcomputer products. Jobs’s unusual way of work and his ability to foresee a market made him a legendary business leader. The most notable example may be his visit to Xerox Corporation’s Palo Alto Research Center (PARC), with a group of Apple engineers, in 1979. This visit, according to some sources, was in exchange for permitting Xerox to purchase 5% of the company for $1 million. Highly inspired by the Xerox visit Jobs would bring the features to the new line of computers of his company. Jeff Raskin had started the Makintosh project in 1979 to design an easy to use, low cost machine for the average consumer and Jobs soon felt it to be the ideal product for his ideas. In January 1984, Jobs himself introduced the first Mackintosh midst a massive media campaign spearheaded by the now famous TV commercial centered on George Orwell’s 1984. The Macintosh, later referred to as Mac, was the first commercially successful personal computer that had a graphical user interface (GUI) and a mouse rather than the command line of its predecessors. This was a vital step that changed the personal computer industry. Steve Jobs’ ability to visualize, conceptualize and deliver path breaking products through his team and companies took the world aback and take notice. During his lifetime of work as a creative entrepreneur he focused on the “look and feel“ of his products and aspired for perfection in design. He was awarded close to 450 patents ranging from computers, touch based interfaces, keyboards, portables to staircases, clasps and sleeves. Along the way he revolutionized six industries: personal computers, animated movies, music, phones, tablet computing and digital publishing. After leaving Apple in 1985 due to differences with the company’s CEO John Sculley, Jobs launched NeXT Inc. with $7 million. Although known for their engineering design, NeXT computers were not competing well with less costly alternatives from companies like Sun Microsystems. In 1986, Jobs put in another $10 million as an investment in the spin–out of The Graphics Group from Lucasfilm’s computer graphics division. This would later be renamed as Pixar. The idea was to leverage NeXT computing technology as a powerful rendering option for computer graphics. Although Steve had envisioned Pixar to develop graphics-rendering hardware and software, the business eventually evolved into an animation studio. 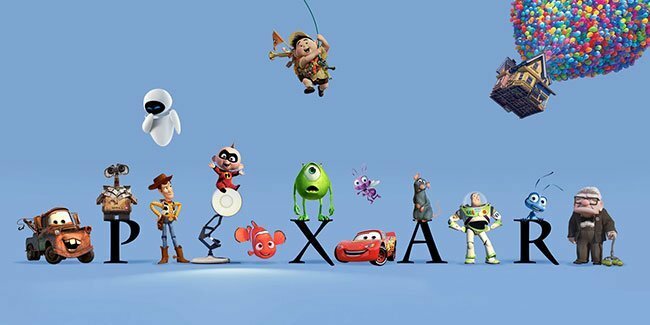 The company, in collaboration with Disney, began churning out a string of hit computer-animated blockbuster films including Toy Story (1995), Toy Story 2 (1999), A Bugs Life (1998), Monsters Inc. (2001), Finding Nemo (2003) and The Incredibles (2004). Twenty years later his $10 million investment would yield him $7.4 billion and a place in Disney’s board of directors as the largest individual shareholder in return for Pixar merging with Disney. In the mid 1990s Apple found themselves amidst huge financial losses and were on the brink of collapse after the launch of Windows 95. Newly hired CEO Gilbert Amelio deduced that the company had failed to develop an acceptable replacement for the Macintosh’s aging operating system (OS). In 1996 it was announced that Apple would buy NeXT for $427 million, would use the operating system developed by NeXT and bring Steve Jobs back into the company he had co-founded. In July of 1997, Steve became the leader at Apple and brought in $150 million investment from Microsoft. He cut down close to 70 percent of Apple’s products, 3000 of its employees and upcoming projects like Newton Digital personal assistant. This led to Apple developing just 4 products. The move to a smaller product line with more focus on quality and a fabulous advertising campaign turned out to be a winner. In 1997, the first fiscal year after Jobs’s return, the company ran a loss of a $1 billion. A year later it was more than $309 million in the green. Steve Jobs’ work at NeXT proved valuable as its operating system NeXTSTEP would be the precursor of Apple’s Mac Os X. A refinement of UNIX OS the new operating system was a vital cog in the rise of Apple. In the next few years Jobs was able to better retool and modify his mac computers using the leverage of a stable, secure and powerful UNIX based environment. The back–end security and stability of the platform was one of the most important factors that made the customers gravitate to using Macs. It accounted for close to 75% of high end sales in the market. While making software for managing digital music, programmers at Apple realized how horrible the mp3 players of the day were. Steve Jobs was immediately interested and inquired whether Apple could do a better job. 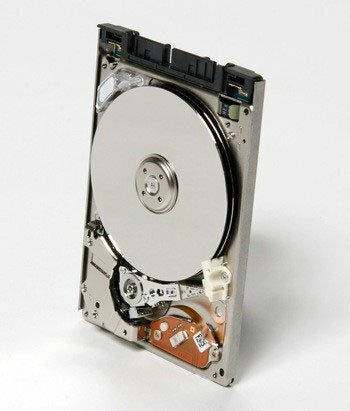 The answer was initially no as the technology at the time made the device impractical but Toshiba’s 1.8 inch hard drive developed around the same time, changing everything. 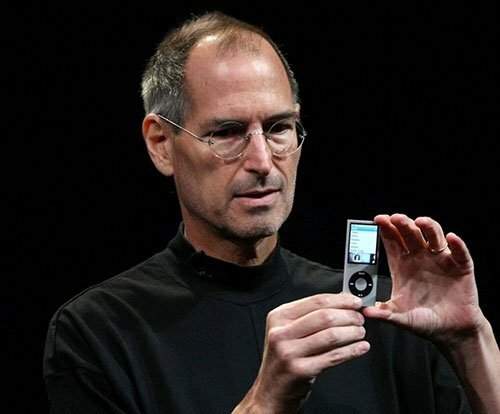 The iPod was released in October of 2001 with a very simple user interface on Jobs’s insistence. It was the iPod, the corresponding iTunes store and the content licensing strategy that changed the way people would listen to and manage their music in the future. The iPhone is perhaps the one product that made Steve Jobs a household name in many parts of the world. In 2003 Jobs had expressed reservations on Apple entering the tablet PCs and traditional PDAs (Personal Digital Assistants) and shown belief that mobile phones would be information carriers of the future. This was perhaps why a company which had never even remotely approached entering the cell phone handset business came up with the iPhone in 2007. 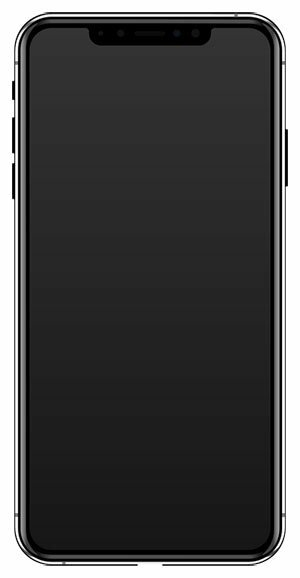 In his address at Macworld that year, Steve Jobs announced a widescreen iPod with touch, a revolutionary mobile phone and an internet communicator. The iPhone debuted later the same year on June 29, 2007 being the one device with all those features. Yet another revolutionary product from the Apple basket, the iPhone captured the world’s imagination and completely changed the expectations of how a smartphone should look, feel and perform. The popularity of the product may be estimated by the fact that Apple has managed cumulative sales of over 800 million units in just over a decade. The next logical step after selling music through iTunes, the App Store set up a clean, centralized distribution model for software. The iPhone SDK (software development kit) arrived in 2008 which meant that software developers from around the world could now develop applications (apps) for the iPhone and sell them through the App Store built into iTunes. In June 2017, Apple revealed that it had generated $70 billion revenue for its developers since its launch in 2008. There were more than 2 million apps on the store that have been downloaded approximately 130 billion times till January 2017.